1. One of the largest Chinese companies in the field of telecommunications. It was founded by former engineer of the People's Liberation Army of China, Ren Changfei in 1987. 2. According to BusinessWeek, Huawei is one of the largest and most influential companies in the world. 3. To date, hundreds of thousands of people work in factories, offices and laboratories of Huawei Technologies, almost half of them are engaged in research and development activities. Research centers are located in many countries of the world. Revenues are estimated in billions of US dollars. 4. The company owns a significant part of orders from the leading mobile operators - in 2007 Vodafone even awarded Huawei awards for the quality of the equipment, services and services provided. 5. In February 2008, Huawei jointly with Symantec established Huawei Symantec Technologies (HST), which specializes in network security products and storage systems. 6. However, Huawei's policy is more aimed at conquering the fast-growing markets of the developing countries of Asia Africa and Latin America, rather than at the introduction to the more profitable, but also much more conservative markets of Europe and the United States. The company has a great influence with the CIS countries. 1. 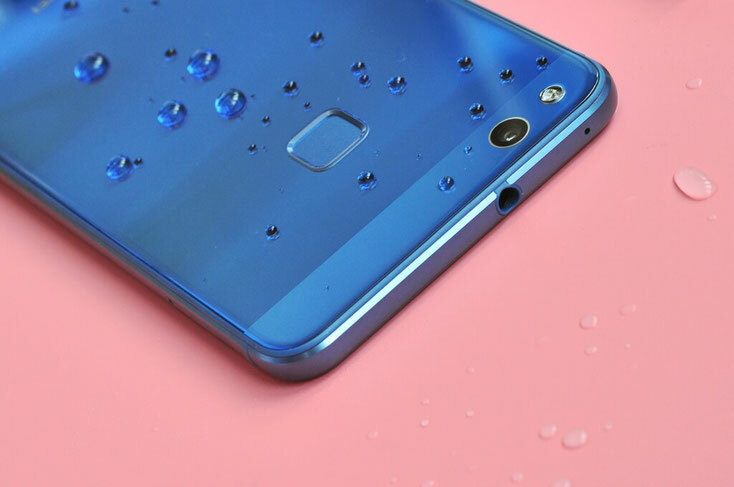 After the start of sales, a large number of reviews were received about the fact that this model is the flagship of the middle price segment, rather than the usual budget phone, in view of the fact that it has, to put it mildly, an excellent equipment for a phone of this price category. 2. Wonderful design. 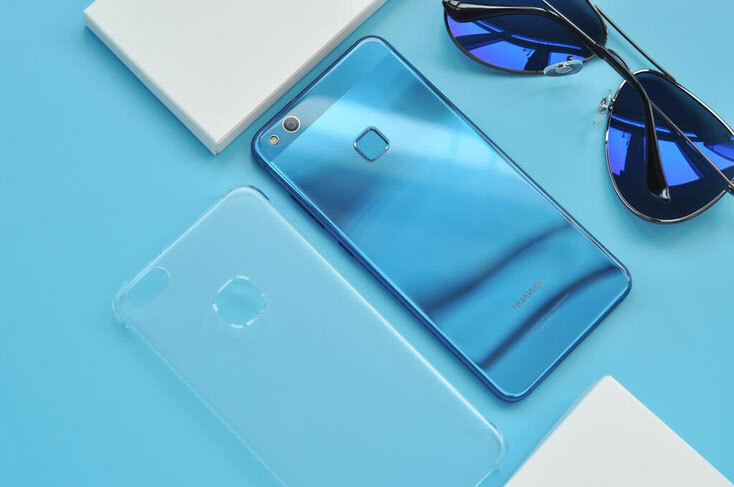 As a result of a strict and consistent approach to the design issue, we have a smartphone that differs sharply from the "gray" products of the same price category from other companies. 3. The smartphone runs on the latest version of Android 7.0, which in turn is equipped with the proprietary EMUI 5.1. 4. A smartphone can recognize hand movements - gestures. Technology Knuckle Sense allows you to take screenshots, use the camera or share files with simple gestures of one or two fingers. 5. For fans of social networks and instant messengers, the company's representatives provided the function AppTwin, which allows to run on one device two accounts simultaneously in applications Facebook, WhatsApp or Instagram. 6. The smartphone is equipped with the function of Wi-Fi Bridge, capable of distributing Wi-Fi Internet to four other devices. 7. In addition to standard sensors, the smartphone is also equipped with a fingerprint scanner, which, unlike the flagships of this line, is on the back of the smartphone. 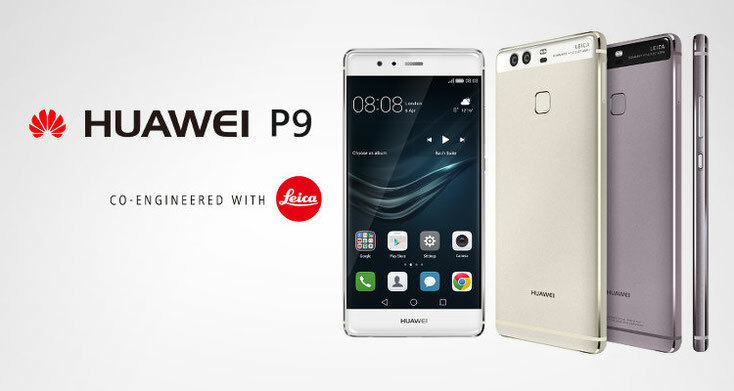 Huawei explained this as follows: the P10 lite model is especially designed for lovers of selfies who can thus easily use the camera's activation sensor.